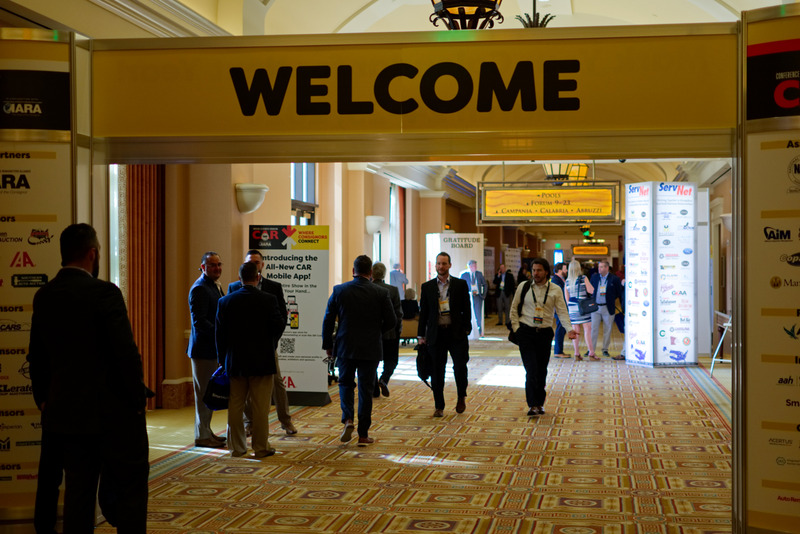 Remarketers converged at the Caesars Palace Las Vegas for the 2019 Conference of Automotive Remarketing. The conference was full of informative general sessions, keynote addresses, and numerous opportunities for networking. Photos by Eric Gandarilla and Steve Reed.